On 9 February we are starting a new, fun, relaxed and caring support group for young parents (under 21 years old) and their babies (0-13 months). We’re beginning with Baby Massage, a gentle, loving way to bond with your baby; followed by Messy Play, Cookery sessions and a Mother’s Day Special. All sessions are free and will be held each Friday afternoon 1.30-3pm at Forefront Community Centre. 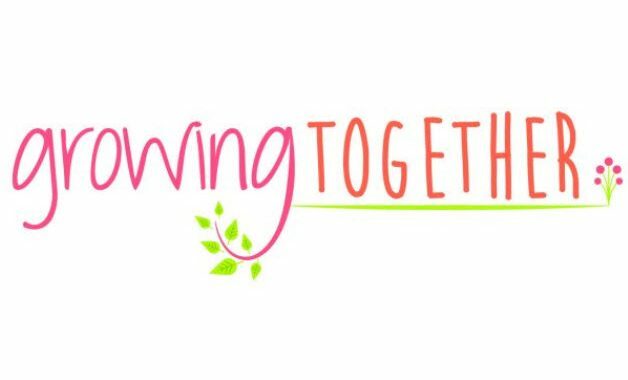 For more information or to book your place call 66080, e-mail martyna.lee@forefront.org.uk or visit our facebook page www.facebook.com/growingtogetherchard.